Keri Blanchard is the Director of Hand Therapy for University Orthopedics. She received her Bachelor of Science in Occupational Therapy from the University of New Hampshire. Keri has been practicing since 1997, and has worked in a variety of settings including the ICU, acute care, outpatient and home care, prior to joining UOI. She obtained her CHT certification from HTCC in 2013. Keri has presented at New England Hand Society and the New England Sports and Orthopedics Rehabilitation Summit. Most recently, she was a contributing author for a Journal of Hand Therapy, article in press, addressing the efficacy of a radial based thumb MCP stabilizing orthosis for protection of the thumb MP UCL. Her clinical interests include soft tissue injuries, traumatic hand injuries and rehabilitation of the wrist and elbow. Shelley works in the orthopedic hand therapy division at our Kettle Point and Middletown locations. She specializes in elbow, forearm & hand injuries and pathologies for the adult and pediatric population for both non-operative and post-operative conditions. Her special interests include orthotic fabrication for protective and faciliatory purposes, wound care, and sports injuries. Shelley started with University Orthopedics in 2012 and has over 20 years of experience in orthopedics. She attended the University of the Witwatersrand in Johannesburburg, South Africa obtaining a Bachelor of Science degree in Occupational Therapy, and obtained her Hand Therapy Certification from HTCC in 2011. She has previously worked in hospital and private settings in Burlington VT, Newport RI and Boston MA. Karen Carney OT/L, CHT is the Clinical Specialist and Clinical Training Coordinator for the Hand Therapy Department at our Kettle Point location. In this role, she is responsible for the ongoing clinical excellence of the hand therapy team/department. Karen has more than 25 years of experience in hand therapy. She graduated from Boston University with a BS in Occupational Therapy and began her career in Hand Therapy at Massachusetts General Hospital in Boston where she developed her love of hand therapy, as well as clinical education. She became a Certified Hand Therapist in 1992, and the following year started at University Orthopedics. She was the co-director of hand therapy for 12 years, then after a period of working part time, returned to full time patient care and her current role which allows her to focus on her passion of clinical education. Karen is also an active member of the American Society of Hand Therapists as well as the New England Hand Society where she served as the meeting chair for six years. Additionally, she is co-author of multiple orthopedic texts including a chapter on Carpal Tunnel Syndrome, Rehabilitation Following Extensor Tendon Injury and Repair, and research on Dupuytren’s Contracture which were published in the Journal of Hand Surgery. 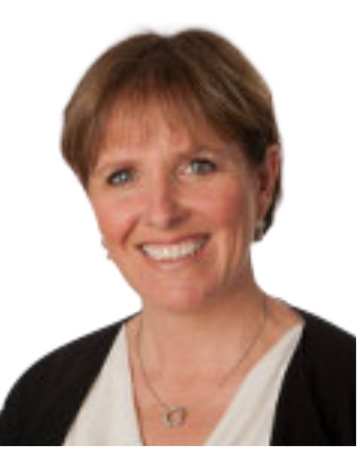 Karen has spoken at numerous courses/conferences on topics including CMC arthritis, flexor tendon management, wound/scar management, UE Trauma, MP Arthroplasties, Lateral Epicondylitis, Rehabilitation of Nerve injuries, and Orthotics design and fabrication. Sara is a licensed Occupational Therapist and Certified Hand Therapist at our Kettle Point location where she treats orthopedic conditions and injuries of the upper extremity. She joined University Orthopedics in 2002 following the completion of a six-month hand and upper extremity specialty fellowship. She received her Bachelor of Science in Occupational Therapy from the University of New Hampshire School of Health and Human Services in 2000 and completed her post graduate fellowship at the Hand Rehabilitation Center in Metairie, Louisiana. 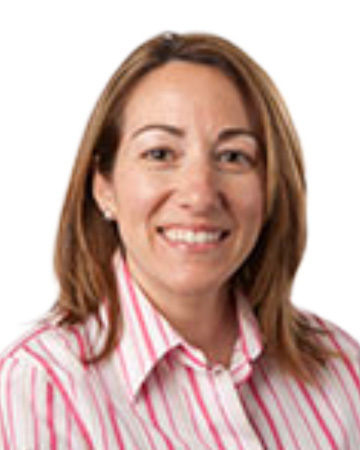 Sara’s clinical interests include tendon and nerve injury, trauma and custom orthosis design and fabrication. She has also served as a presenter at the New England Sports and Orthopedic Rehabilitation Summit in the topic of custom orthosis fabrication and participated as a discussion panelist at the annual meeting of the New England Hand Society. Her professional affiliations include the National Board for Certification in Occupational Therapy, Hand Therapy Certification Commission, American Society of Hand Therapists, and New England Hand Society. Kerry Ebert received her Bachelor of Science in Psychology in 2005 and her Masters of Education in Occupational Therapy in 2006 from Springfield College. She then completed additional field work, specializing in hand therapy at University Orthopedics (UOI), and obtained her certification from the Hand Therapy Certification Commission (HTCC) in 2012. Kerry has 10 years of hand therapy experience. She worked for the University of Pittsburgh Medical Center, was the Senior Hand Therapist at Tufts Medical Center in Boston, MA, and was the Clinical Education Coordinator at UOI from 2009-2012. Her areas of clinical expertise include traumatic injuries of the elbow, wrist and hand, soft tissue injuries, and custom orthosis design and fabrication. She sees patients at our Dudley Office. 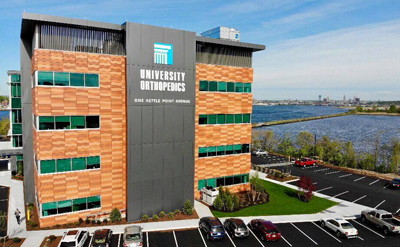 Isabella joined University Orthopedics in 2019. 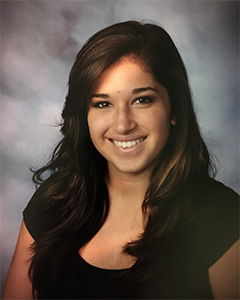 Isabella received her Bachelor of Science in 2013 and Master’s in Occupational Therapy in 2015 from Quinnipiac University. Her areas of interest include custom orthosis fabrication, traumatic injuries and post operative rehabilitation of the upper extremity. Susanna is a Hand Therapist at our Dudley location. 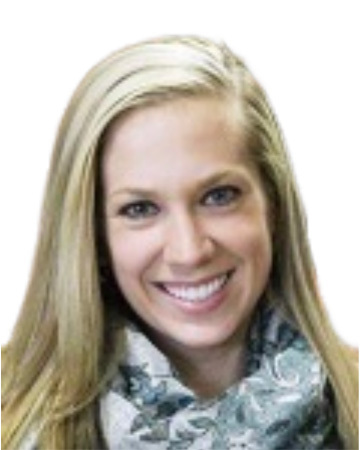 In her role she is responsible for completing comprehensive evaluations on patients with both post-operative and conservatively managed upper extremity injuries, developing treatment plans, providing hands-on specialized upper extremity rehabilitation to patients of all ages, and custom fabrication of upper extremity orthoses. Susanna received her Bachelors Degrees in Occupational Therapy and Psychology from Worcester State University in 2000, and her Masters Degree in Rehabilitation Science in 2010. She received her Certified Hand Therapy specialization from the Hand Therapy Certification Commission in 2013. Susanna has spoken at various local and national hand therapy conferences and has been a contributing author to both on-line and in-print educational publications on hand therapy. 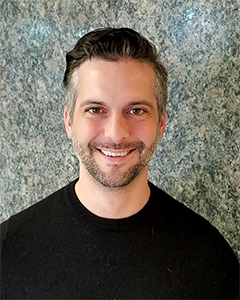 Michael is a hand therapist seeing patients at our East Greenwich, Kettle Point, and Middletown locations. He treats all upper extremity orthopedic conditions. Michael received his Masters of Science in Occupational Therapy from Quinnipiac University and recently obtained his HTCC certification. Geraldine is a Hand Therapist and Site Coordinator of the East Greenwich Office. She specializes in the treatment of upper extremity injuries with focus on elbow to hand diagnosis. She treats a variety of injuries including multi-trauma, fractures, compression syndromes, tendon and nerve injuries and treats both surgical and non-surgical patients. Geraldine received her Bachelor of Science in Occupational Therapy from Keuka College in New York and completed clinicals at The Institute of Rehab and Research in Houston, Texas and from Long Island Jewish Hospital. Her professional affiliations include the American Society of Hand Therapy, the National Board for Certification in Occupational Therapy, and the Hand Therapy Certification Commission. Andrea is a certified hand therapist and has been practicing with University Orthopedics since 2003. 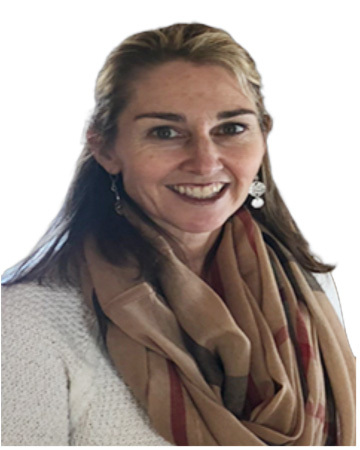 She received her Bachelor of Science degree in Occupational Therapy from Quinnipiac University in 1999 and obtained her certification as a Hand Therapist from the Hand Therapy Certification Commission in 2006. Her clinical interest includes post-operative rehabilitation for traumatic injuries of the elbow, wrist, and custom orthosis fabrication. 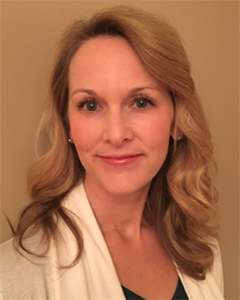 Currently, Andrea’s primary responsibilities include providing evaluation and treatment of orthopedic diagnosis involving upper extremity trauma and conservative management of disease. Patients are provided with a custom individualized treatment plan and home program based on the patient's needs. Andrea also provides custom orthotic fabrication for a variety of orthopedic needs based on diagnosis and treatment protocols. When not helping patients, Andrea enjoys spending time with her two children, hiking, and camping. Nora holds a Master’s degree in Occupational Therapy from Quinnipiac University and has been with University Orthopedics since 2016. Clinical fieldworks were completed in acute rehabilitation, inpatient mental health and at UOI for specialty in upper extremity rehabilitation. Areas of interest include soft tissue injuries, traumatic injuries and post operative rehabilitation of the upper extremity. Marylynn is an Occupational Therapist and Certified Hand Therapist at our Kettle Point and East Greenwich locations. 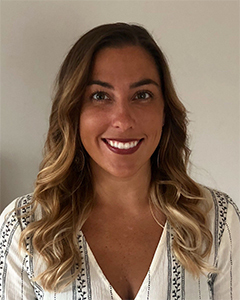 She received her master’s degree in Occupational Therapy at the University of New England in 2014 with clinical fieldwork specializing in upper extremity rehabilitation. Her clinical interests include wrist fractures, custom orthosis design/fabrication and post-operative management of the upper extremity. Marylynn earned her Certified Hand Therapist credential in 2018 and has been with University Orthopedics since May of 2018. Her previous work experience includes: school-based therapy, subacute rehabilitation and outpatient hand and upper extremity rehabilitation. Her professional affiliations include the National Board for Certification in Occupational Therapy and the Hand Therapy Certification Commission.